Business travelers are a unique animal. Road warrior. Bellatorum viae. Identified by their black neoprene laptop holders, top-of-the-line noise-cancelling headphones and their unique ability to negotiate a security checkpoint (even when TSA-Pre is unavailable) with a physical efficiency of effort, akin to a living, breathing haiku. We’ve seen a couple of interesting articles lately about this species. One from Hotel News Now shares what business travelers want from their hotels, as discussed in GBTA. It’s worth a read to get a preview of what is to come—hopefully soon—for Bellatorum. Some key ideas from the article include “improving technology around the use of airport shuttle services,” a mobile-friendly concierge service, and integrating folios with expense reporting software to ease the hassles of expense reports. Other ideas were about having hotels target their communications to business topics, not leisure, or having an Uber-like map showing where your airport shuttle is on the route to you. These road warrior types have needs from their hotel when they are on the road. They may be—though not always—inflexible in their needs. For instance, Wi-Fi. A must-have, high speed, and preferably free and easily accessible. Even if the company is paying for it, the hassle of a login page every few hours can be enough to turn Bellator surly. Another mention from the HNN article is the need for enough electrical outlets—Bellator does not like to get on hands and needs to charge his or her laptop. Points are another need of the business traveler. Often the goal of earning a reward for the road is what keeps them going. It’s no secret that many Stash hotels have succeeded in winning desirable steady business travelers with the help of Stash Hotel Rewards—but that’s not the point here. These business travelers should not have to give up the personal joy of having great, soul-nourishing experiences when they’re traveling on business. There’s a role that unique, boutique hotels can play in the lives of road warriors. A recent article lends support to that idea. 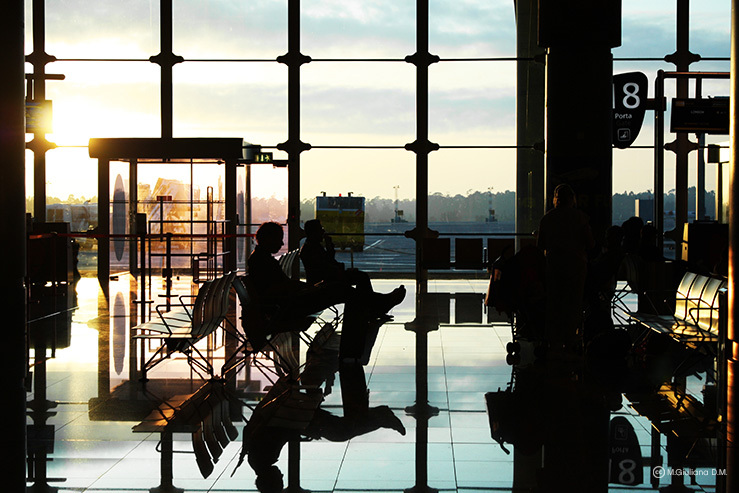 “Before Redesigning the Lobby, Find Out What Business Travelers Want” provided some data points on appealing to the needs of business travelers. The personalization of experiences can go a long way—that’s why we at Stash make sure partner hotels can check on arriving guest-members. The business travelers can feel confident of what they can and should expect. We also encourage all partners to offer benefits that match what our members want—like free Wi-Fi. Business travelers who rack up points via business travel may be actively looking to avoid a corporate experience—in the same hotel chain they stay at in their professional lives—when actually redeeming those points. This is the beauty of the Stash partner network. Every hotel is unique, and business travelers can count on a distinct experience, whether they’re traveling for business or leisure, with exceptional service at every hotel—and without the sameness. The HospitalityNet article specifically names Millennials, and it’s well documented that this demographic wants experiences that satisfy the soul. They are not the only ones—increasing numbers of many demographics are looking for a deeper connection in their travel experiences. That’s something that independent hotels are in a unique position to provide—for travel on leisure just as well as business. What else should hotels be doing to make the lives of their business travelers better?